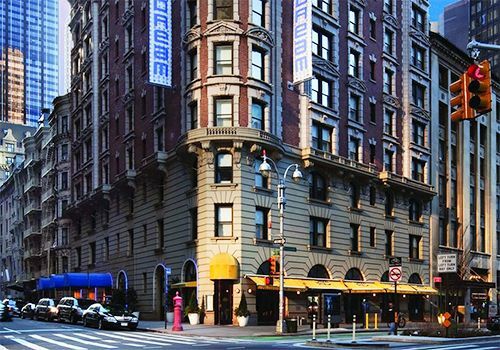 The Dream Hotel and Serafina restaurant are housed in a landmark 1895 Beaux-Arts building, later revamped into the modernized Dream Hotel by Vikram Chatwall. The Serafina Restaurant was conceived when Vittorio Assaf and Fabio Granato teamed up with renowned architect David Rockwell to create a culinary gem inspired by classic Fellini films and traditional Italian cuisine. In addition to the fire protection plan, Outsource executed all of the filings for the interior build-out and renovation of the space. The Outsource team also procured a temporary place of assembly for the restaurant.